Home News The virtual platform provides an easy and reliable link between jobseekers, labor offices and employers. The Agents of Change project, funded under the Human Resources Development Operational Program, is aimed at young people aged 15-29 who do not attend school and are not active in the labor market. 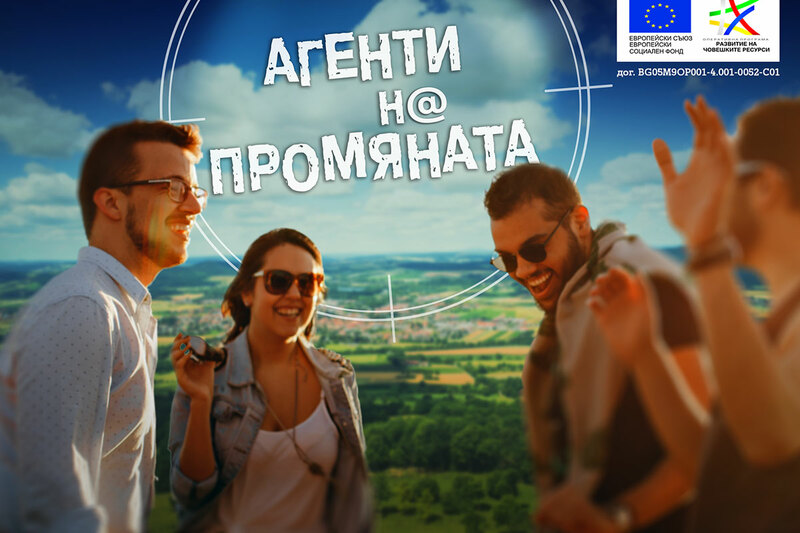 The virtual platform “Младежинаработа.бг” provides an easy and reliable link between jobseekers, labor offices and employers.